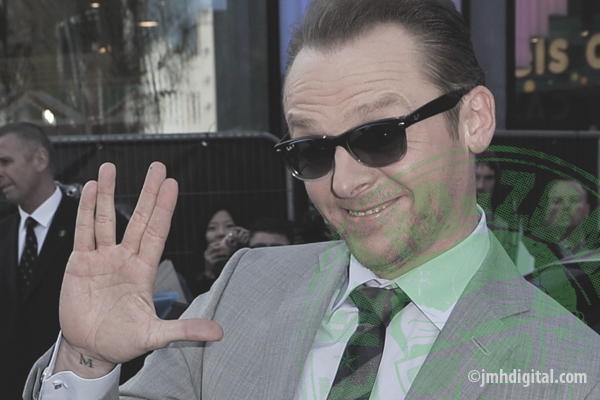 Being Retro: Star Trek Into Darkness... is Here. Great review Jeremy. It is easily the best film of the year so far and gets me really excited for what’s next to come this summer. Hopefully the adrenaline continues to rush. You'll love it, I did! Good review. Like me, I'll tease you with facts already known but not any spoilers. Seeing it after lunch today! Won't review it until Monday, promise. Enjoy Anime Central this weekend! I won't be able to spoil it for you because in the game of rock-paper-scissors-lizard-spock medical bills win over movie tickets...dangit! 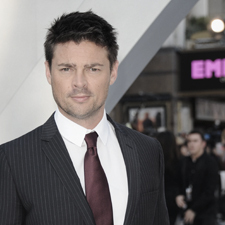 Oh, have you seen the trailer for ALMOST HUMAN, starring Karl Urban? It is a TV series done by JJ Abrams for FOX set in the near future. Looks fun.